ABUJA— As a demonstration of its commitment to provide affordable housing to Nigerians, especially the low income earners, the Federal Government has approved 10 percent waiver on housing mortgages below N5million for Nigerians. 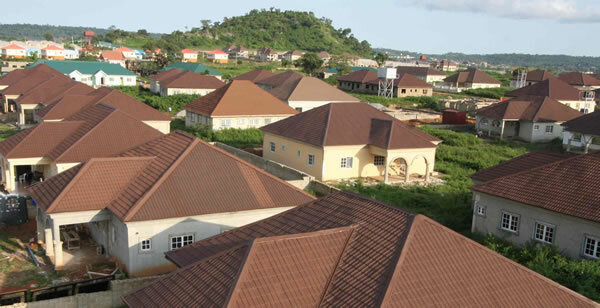 Minister of State for Power, Works and Housing, Mr Mustapha Baba Shehuri, announced this during the commissioning of a 125-unit housing estate being financed by the Federal Mortgage Bank of Nigeria, FMBN, in Enugu. Shehuri said the ministry planned to build mass houses in every state of the federation for public workers and other interested parties over the next three years, through Public-Private Partnerships, PPP. He added that national housing models had been designed and approved for each geo-political zone, with special recognition of cultural and climatic diversities in choice of house type and standardization in the use of local building materials. According to him, this will translate to affordability of housing for Nigerians and also create employment opportunities for teeming youths currently roaming the streets. While commending the effort of the apex mortgage bank, the Minister noted that it had a pivotal role to play in the actualization of the aspirations of many Nigerians to own a home through mortgage. 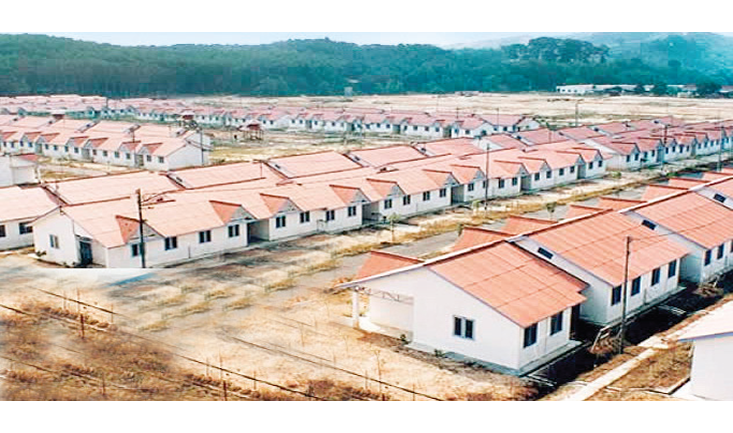 He added that Muhammadu Buhari’s administration would lend its full support to the Federal Mortgage Bank of Nigeria towards ensuring that it was adequately recapitalized and repositioned to cater for the mortgage finance needs of Nigerian workers, who would be the major beneficiaries of houses built under the National Housing Programme. Speaking earlier, the Acting Managing Director of Federal Mortgage Bank Nigeria, Mr. Richard Esin, called on Nigerians to contribute to the National Housing Fund, NHF. He urged states and investors to build estates in order to drive the aspirations of Nigerians to transit from being tenants to home owners.